What are the Types of Headaches? There are over 200 types of headaches. When we feel a headache, it is theorized that we are feeling a disturbance in the parts of our head that have pain receptors. These types have 10 possible places where the pain could originate and only a few root causes. Warning: You will find few scientific research papers saying the cause of the different kinds of headaches is chronic dehydration, overheating or electrolyte imbalance. 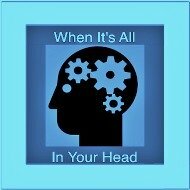 Many of the studies on headaches and related topics are funded and driven by pharmaceutical companies who have a financial interest in the studies. We are not being paid nor are profiting from promoting this information. What we do have is anecdotal evidence that Water Cures works for many types of headaches. With over 200 different types of headaches coming from potentially 10 different places, we are left with a basic question. Will water cures work to alleviate the pain? For most, the answer is yes. 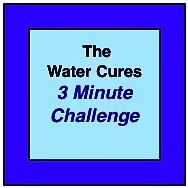 Even when the pain is caused by tumors, people using water cures have told us that it helps eliminate headache pain. In most cases, muscles depend on electrolytes to function. Pain receptors are affected by electrolytes. 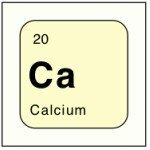 In all cases, our cells are affected by drought. Even though there is water outside the cells, it needs to be inside the cells for the body to function at peak efficiency. Medical science works on the presumption that only solutes regulate the body. 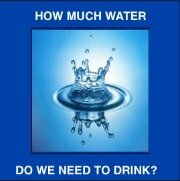 Since we have access to water so freely, either from drinking or locked in molecules of food, it could not be the problem. Water regulation is not believed to affect disease in the body in otherwise healthy people or those who have access to and consume food and water on a regular basis. Because of this thinking, instead of looking at the whole person, science looks for a particular substance that is responsible for the disease. Think of it as dis-ease. The result is treatments that seek to eliminate symptoms rather than cure the problem. Treatments often include analgesia. in extreme cases, psychotropic drugs are prescribed. These in the long run, according to scientific studies, do even more harm. Sometimes a headache may be caused by other things going on inside your body. The only way to know for sure is to get a medical diagnoses. Please visit Headache Red Flags for some of the many reasons you should see a doctor first. What if there was a better way? The International Headache Society has published the various classifications of the over 200 different types of headache. There are two main types of headaches, primary and secondary. The focus of this page is primary headaches. Secondary headaches are usually the result of a disease, condition or injury. Although the headaches types here are considered an non-specific symptom. Headaches can have can have many causes. How doctors treat headaches depends on the underlying cause. The treatment of choice is often pain killers. The thinking is to simply eliminate the pain by making the brain turn the feeling of pain off. What If There Was a Better Way to stop a Headache? 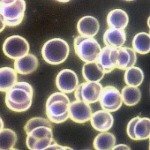 At WaterCures.org, we have found that headaches are often caused by a fluid and electrolyte imbalance. This is often called dehydration. 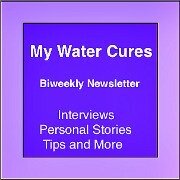 Go to The Water Cures Treatment to learn how to start ending your headache. People with both kinds of headaches have benefited from water cures. Most headache types can be treated and eliminated by properly hydrating the body and providing the necessary electrolytes we need to live. This can be accomplished with the consumption of a pinch of unprocessed sea salt dissolved in the mouth and then, once dissolved in the mouth, drinking a glass of room temperature water. It is so simple, what do you have to loose to try it. 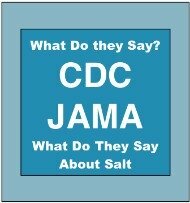 If you have kidney disease or are on medications, it would be best to ask your doctor or pharmacist first if the salt and water are appropriate for your condition. 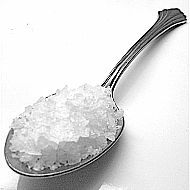 Water Cures Headaches for more on headache cured with water and unprocessed salt.